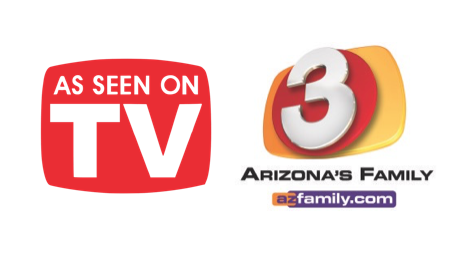 WHAT THEY WERE USED FOR THEN – WHAT THEY ARE USED FOR NOW – As seen on Good Morning Arizona – 3TV/Phoenix on Monday, February 11, 2019 (8:40am) – See broadcast video below. Borax is made from a mineral called Boron. It initially was used in soldering metal. 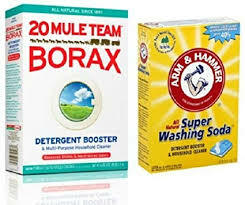 Many years later and for about the last 100 years it is a laundry booster, stain remover and bleaching agent, and in many cleaning formulas..
For a dishwasher spot stopper, combine ½ cup of Baking Soda and ¼ cup of Borax in a labeled container with a lid. Mix well. Use 1 Tablespoon in the dishwasher with your detergent to enhance cleaning and stop water spots. Not to be confused with baking soda, this originally was used to soften water in the manufacture glass. 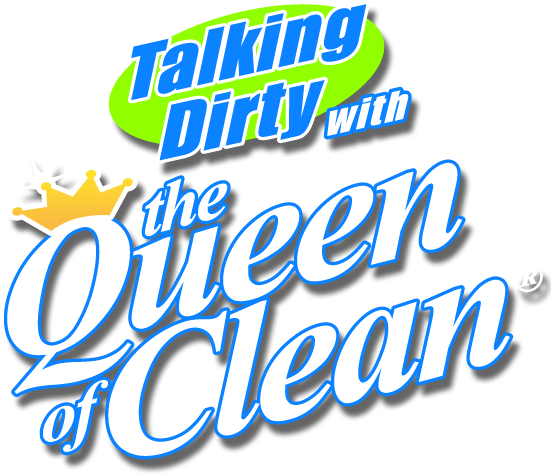 Now we know that it is a great water softener and also a good stain remover. Add ½ cup to your washer along with detergent to remove body oi and lotions from sheets. This one is shocking. Originally it was sold as a female hygiene product and for birth control from 1930 – 1960. Thankfully the AMA finally got this damaging product off the market. In 1967 Lysol was repurposed as a cleaning disinfecting solution. It still carries the warning, “hazardous to humans and avoid contact with skin”. It even suggests wearing gloves when using it. If you use this cleaner around food surfaces you must rinse before using the area. It is not safe for spray and wiping. For years this was used in surgery as an antiseptic. It was also used for sweaty feet and dandruff. It was even marketed as a floor cleaner. It finally became mouthwash in the 1920’s. Today it is great for wiping off phone mouthpieces, computer keyboards and handles to kill germs. This was invented by Rocket Chemical to lubricate missiles and was not available to the public. Now it is in 80 – 90% of all USA households. It has 1000’s of uses. One thing it is great for is removing sticky labels. Saturate the label, let it sit and then rub or scrape it off. Originally invented and used to mark racing pigeons. It took two decades for people to discover it was a great wrap and even longer to find out that it is great for polishing chrome and crumpling it into a ball to clean dirty grill racks. Invented by a doctor who was addicted to morphine used to treat war injures. He invented COKE, which contained coca leaves to help his pain. Sadly, coca leaves were used in the making of cocaine. It turned into a drink in 1903 with the removal of the cocoa leaves and addition of sugar.